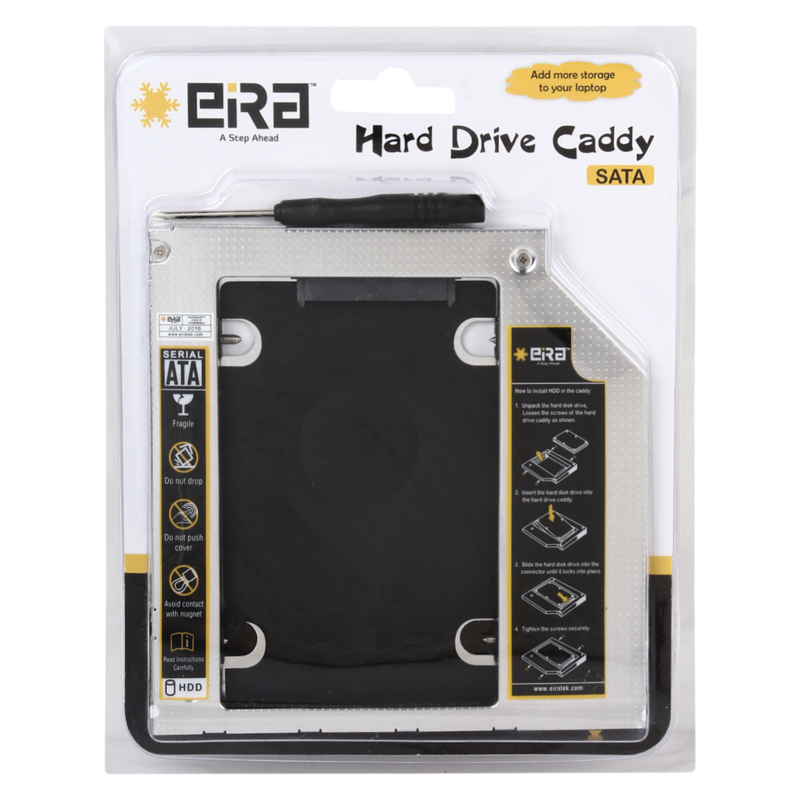 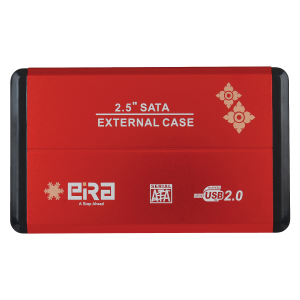 This 9.5mm SATA to SATA 2nd Hard Drive Caddy Adapter, only fits in a standard 12.7 x 12.7 x 0.95 cm optical/modular drive bay found in your laptops and is suitable for 2.5” SATA hard drives with thickness less than or equal to 9.5mm. 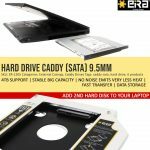 This is a great solution for those that want to add a second hard drive in their laptop to add more storage or to make a super-fast SSD as boot drive. 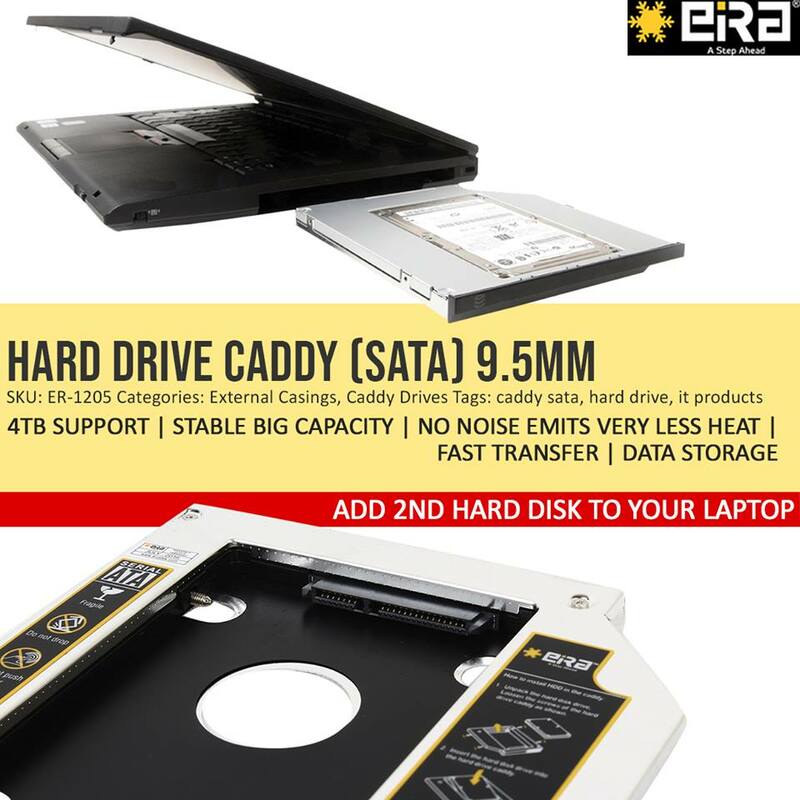 It works as a primary HDD so you do not have to compromise on the laptop performance and the speed of data transfer. 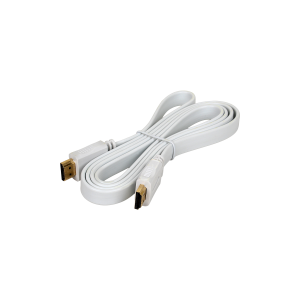 It is plug and play fully integrated into laptop with reliable connections as no cables, PSU or software driver is needed. 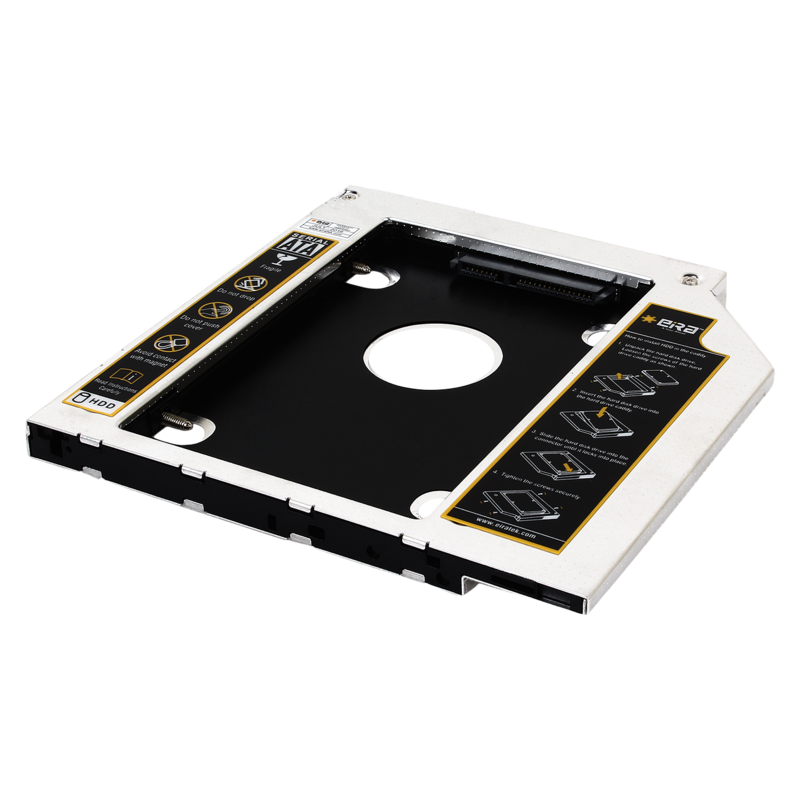 Supports hot swapping i.e. 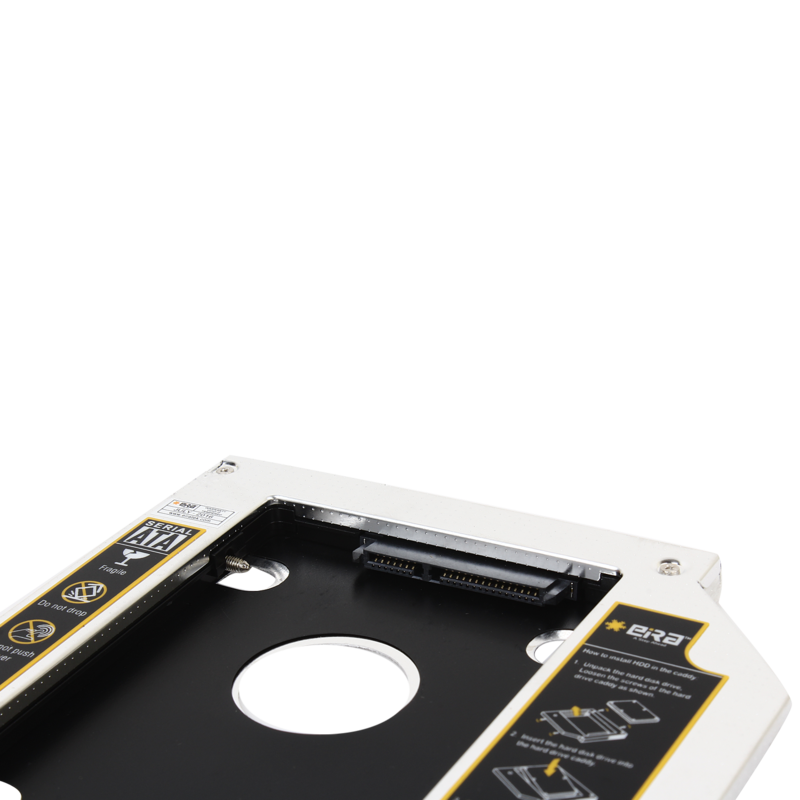 it can fit or replace with the power still connected. 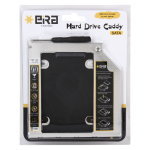 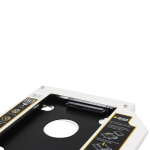 Easy to Install as you need to simply pull out your CD/DVD drive and replace it with our optical bay hard drive caddy. 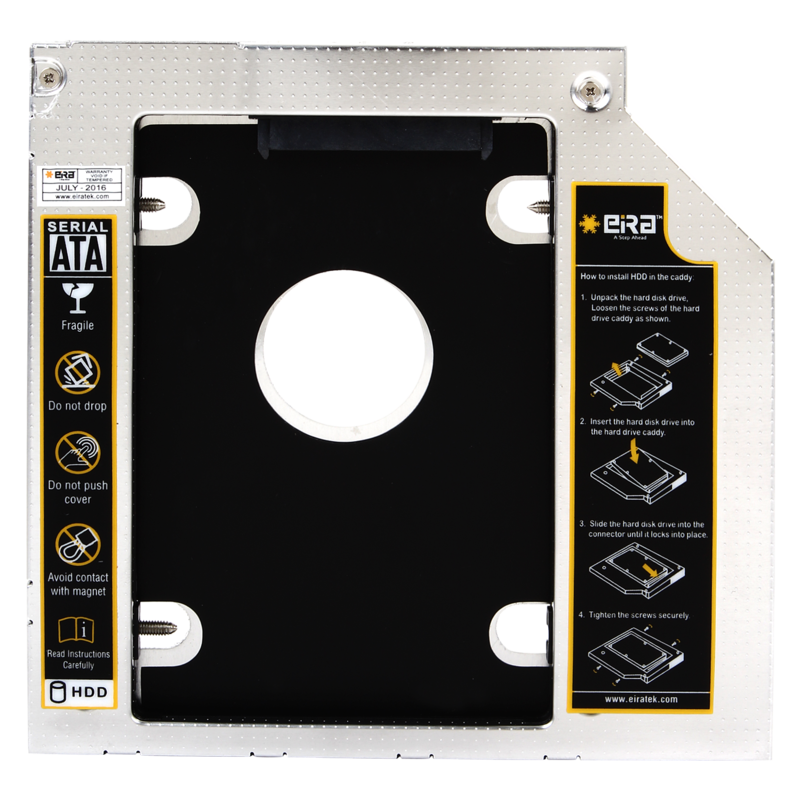 It is made of high grade aluminium and is well ventilated which helps to keep hard drive cool. 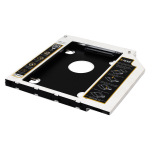 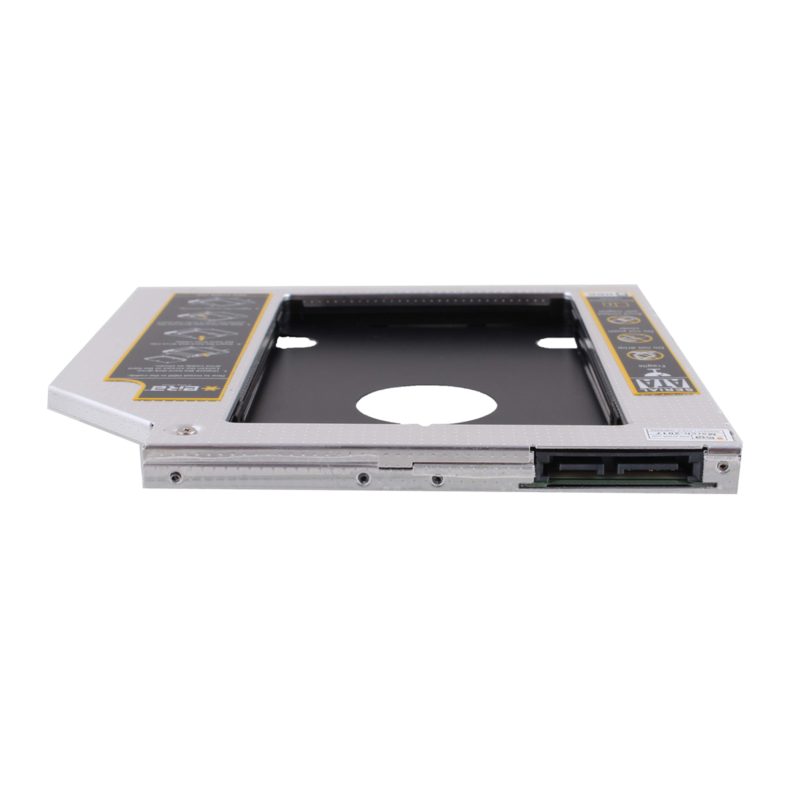 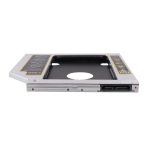 Compatible Devices All laptops having 9.5mm SATA optical bay.